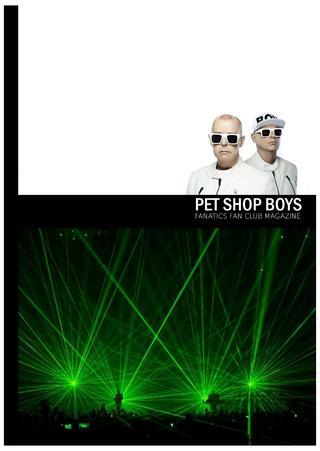 Did you know that wonder duo Pet Shop Boys have a tribute magazine? You can find a huge number of photos and information on the band on this labour of love. The debut number was issued one year ago. Unfortunately, there are no new numbers. At least, this will remain a great curiosity.